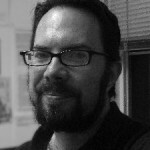 After spending the bulk of his life in Virginia, and graduating from the College of William & Mary, Lasky moved to Seattle in 1992, where he quickly found a circle of young comic book artists including Megan Kelso, Tom Hart, Ed Brubaker, Jon Lewis, and Jason Lutes, drawing and publishing their own work. With them, Lasky aspired to take cliched or neglected genres of comics and revitalize them with the lessons learned from the first wave of alternative comics. 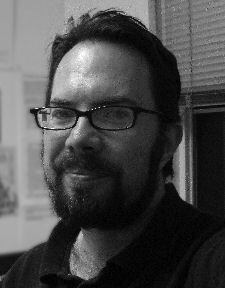 Lasky teaches at various venues in the Seattle area, when not working on a collaboration or his own comics.